Parliament House in Sydney constitutes the buildings of the Parliament of NSW, one of Australia’s key states. 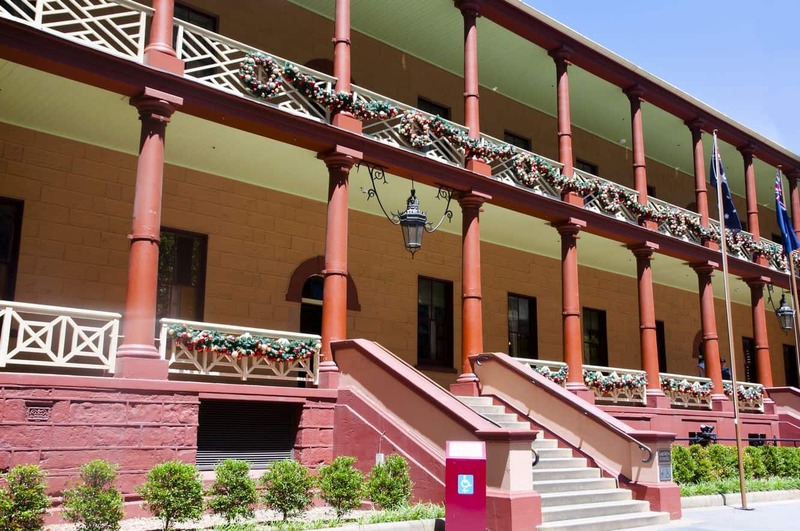 The house is located on Macquarie Street and is one of the key attractions on this iconic street. 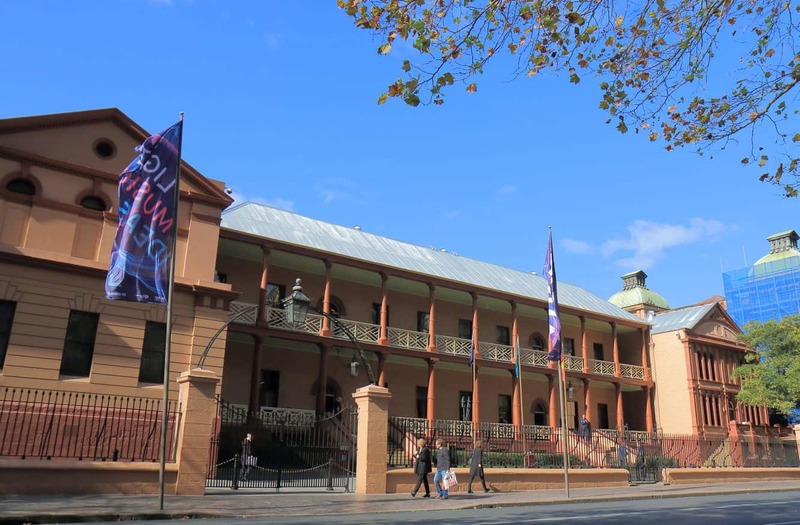 Sydney’s Parliament House stands out for one main reason; unlike in other states, it features a laid back design and is a far cry from the grandiose works of architecture found in other states. The oldest part of the House was first established as the northern wing of the then Rum Hospital in 1814 before its conversion to a legislative house in 1829. In the years that followed, an increase in the size of the Legislative council saw the construction of additional chambers near the building. Today, the house is one of the places frequented by visitors who would like to know how Parliament functions. Many of the areas are accessible by the public subject to parliamentary sittings. On non-sitting days when the chambers are not in use, visitors may tour the inner parts of the Chambers. It is advisable to find out beforehand which days have been set aside for sitting days. Remember to check the Parliament House of Sydney’s official website. While legislative sessions are open to public viewing, this can only be done from the gallery. 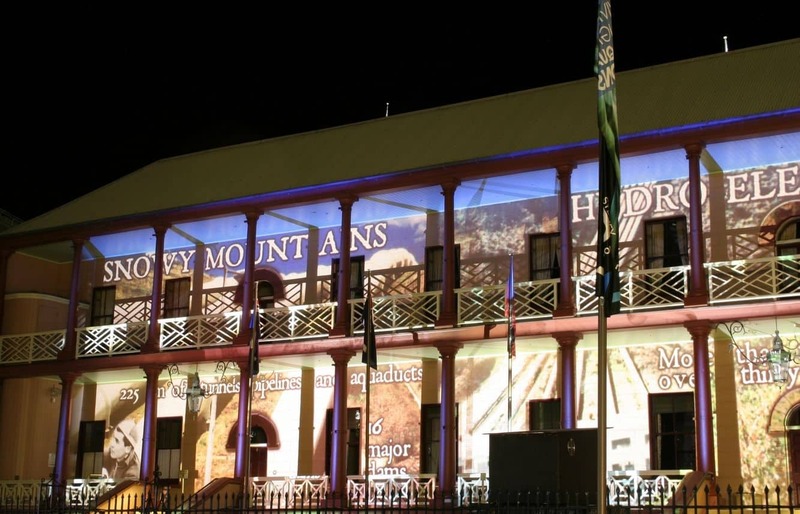 As a place with such rich history and social value, Parliament house makes for a unique visit altogether. Not only has it played an integral role in the country’s history during the colonial era, it also marks the journey as far as civil improvement is concerned. For keen visitors, you may notice that the parliament’s design bears a close resemblance to the one in London. This is attributed to the country’s colonial past – from the speaker to the colour schemes. Look out for the art works that adorn parliament’s walls, with the most notable being the Fountain Court. Parliament House is easily accessible from the CBD.